Lilac Tree Ivory Silk - Tree Top Nursery & Landscape Inc. This lilac from Japan is grown for its large clusters of white flowers that appear in June after most other lilacs are done blooming. 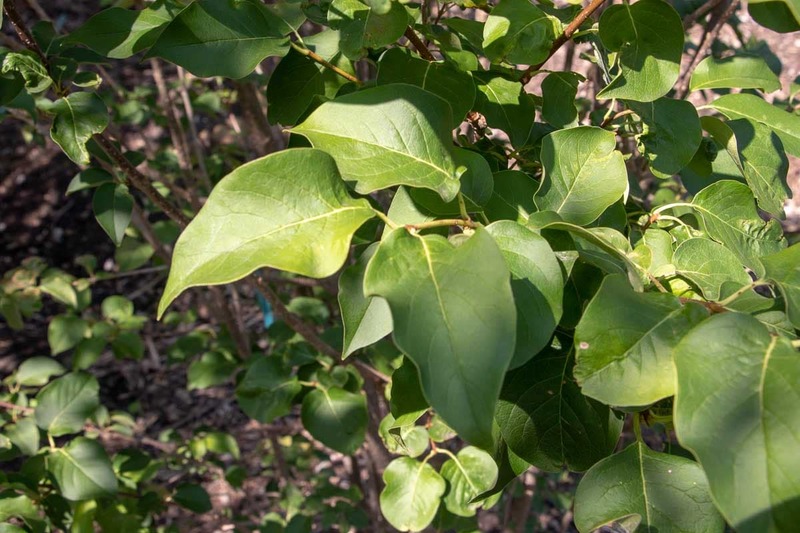 This small tree can be multi-stemmed or single stemmed and has dark green leaves. Its bark is also ornamental. This tree doesn’t have any serious pests or diseases and tolerates urban conditions. This tree prefers full sun to light shade and well-drained soil. It works well as a small yard tree or as a screen when planted in rows.